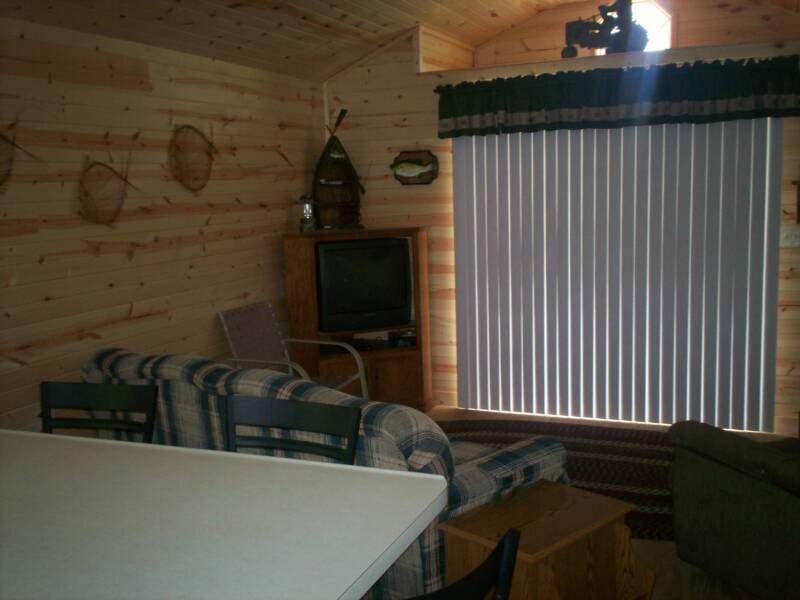 Nothing speaks of the Great Outdoors as much as a cabin. 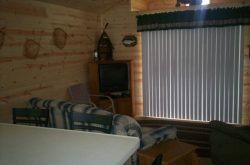 Create a space to relax and enjoy life. 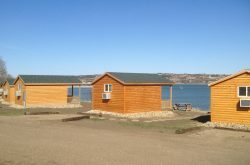 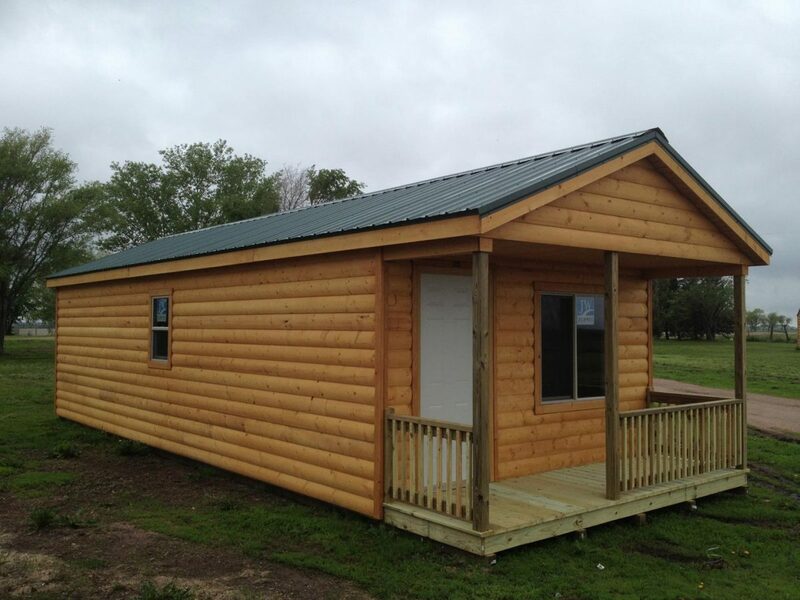 Our cabins are great to use for a hunting lodge. 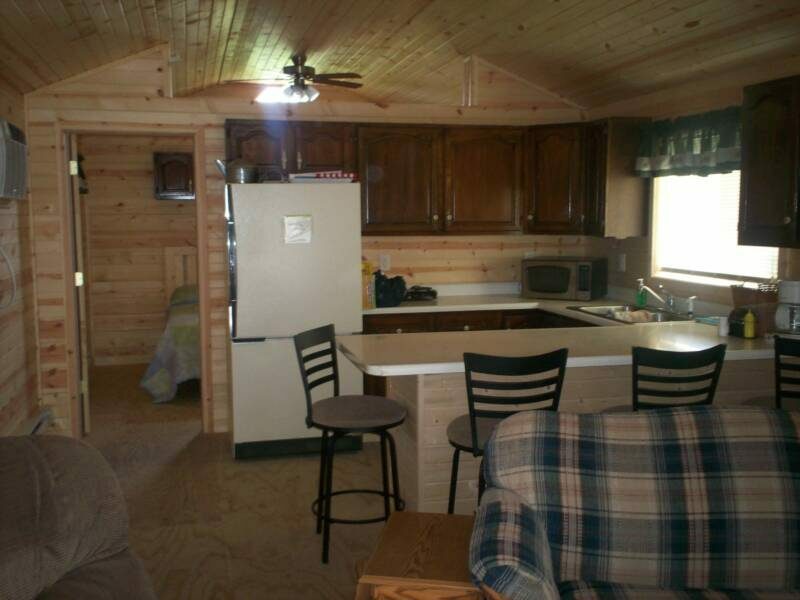 Gather all of your buddies in the woods and have a comfortable place to unwind. 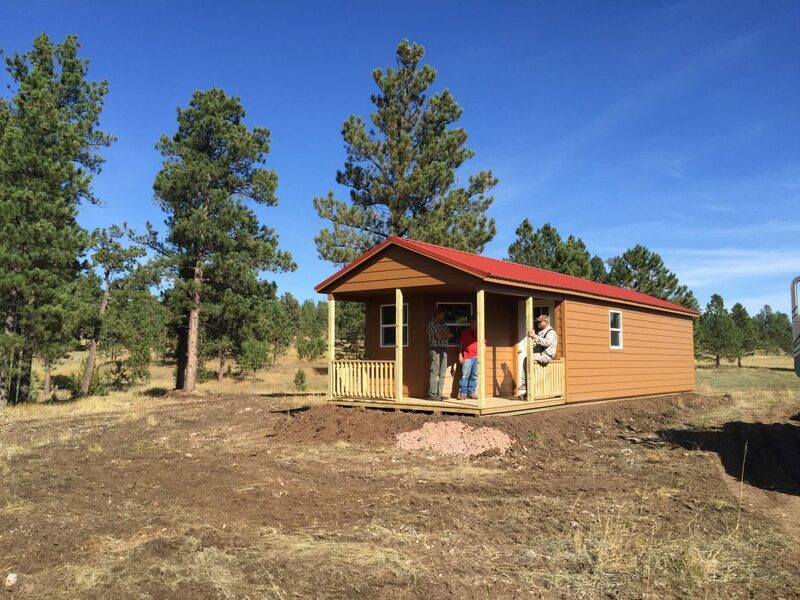 We can build you a place to share life with your family and friends for generations to come. 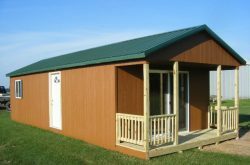 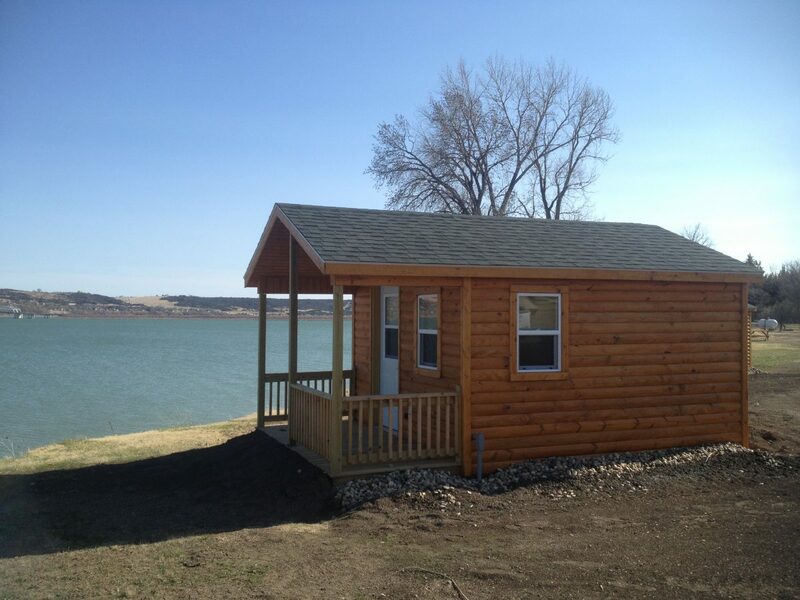 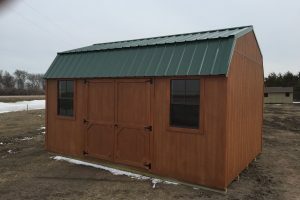 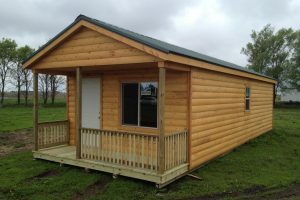 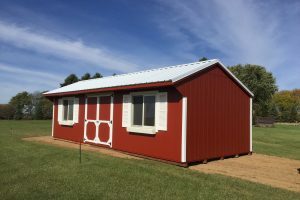 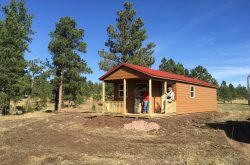 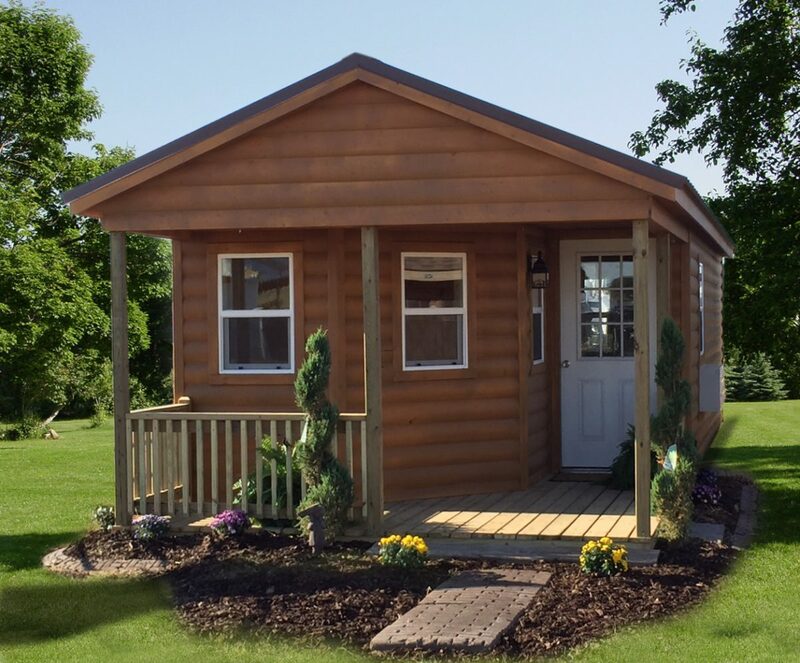 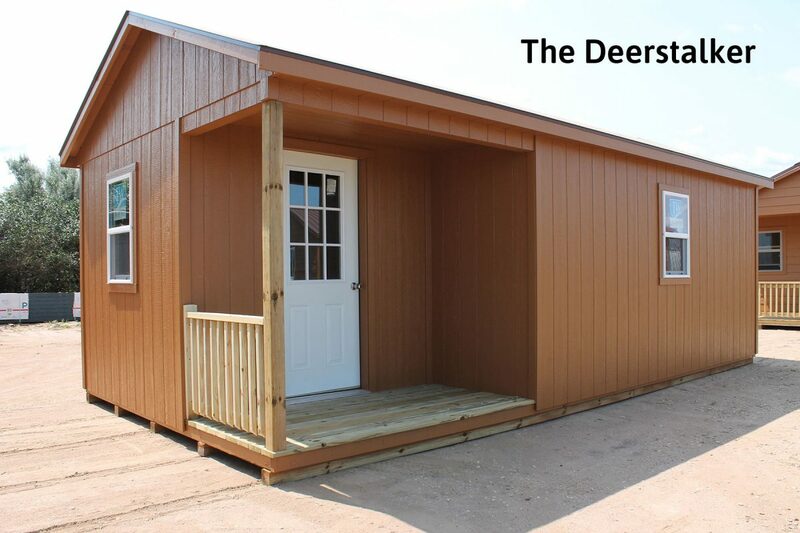 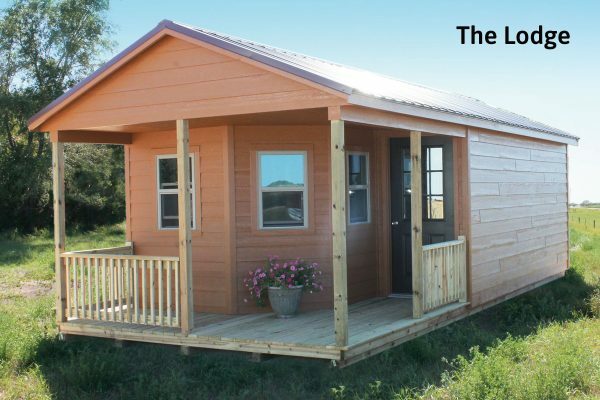 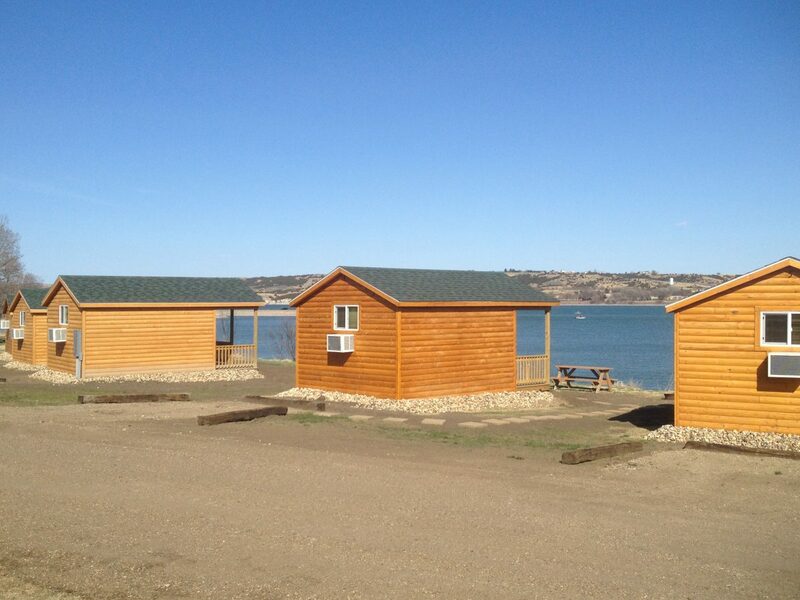 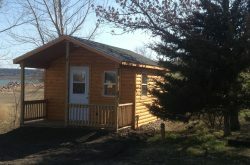 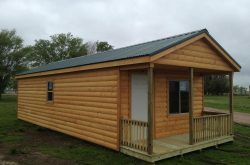 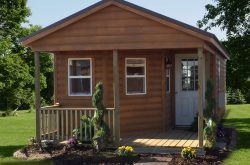 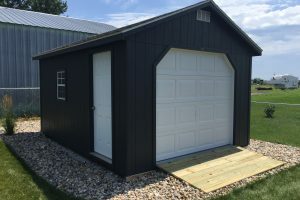 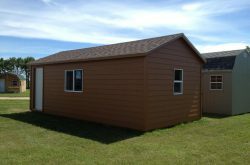 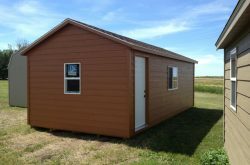 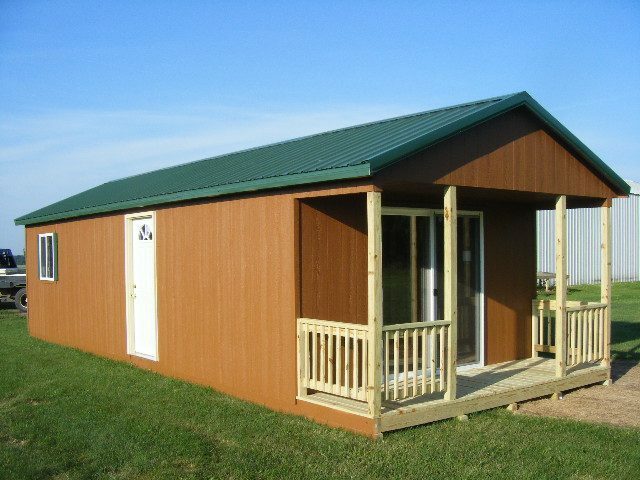 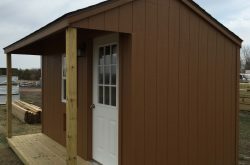 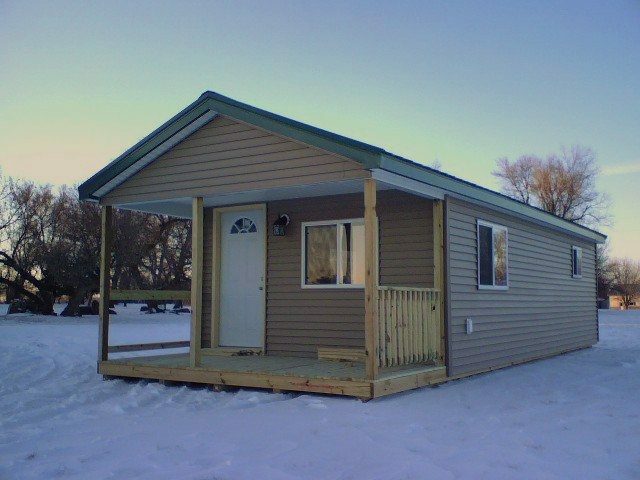 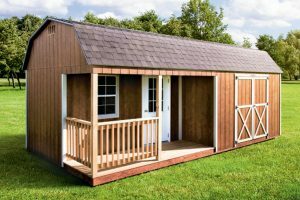 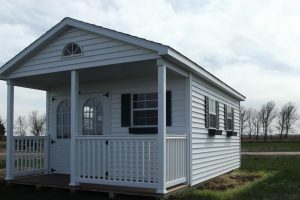 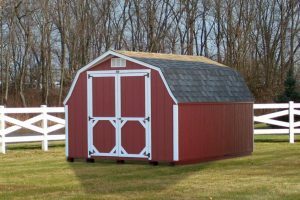 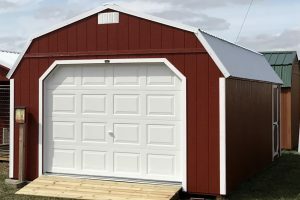 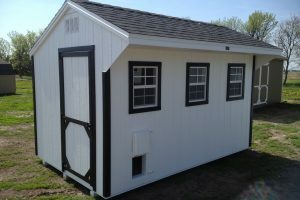 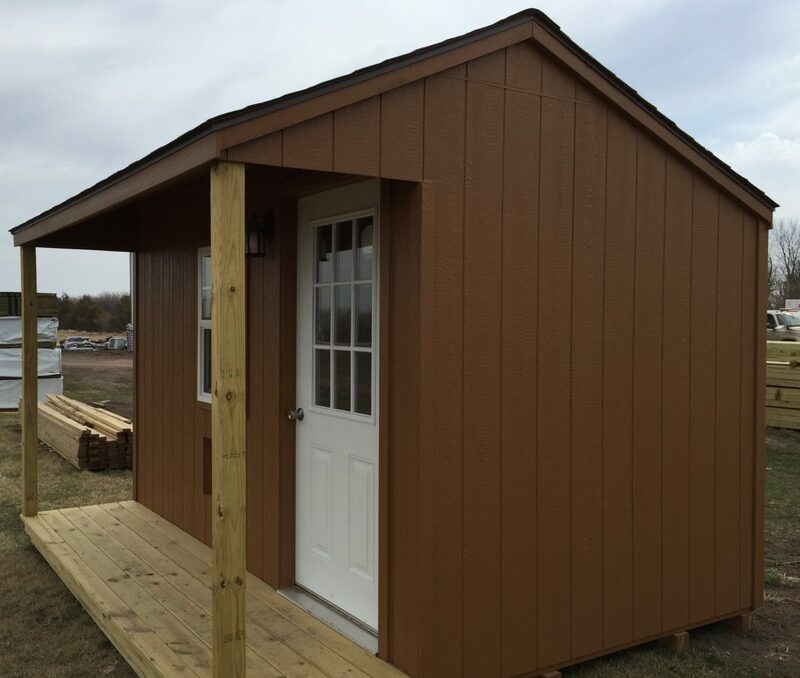 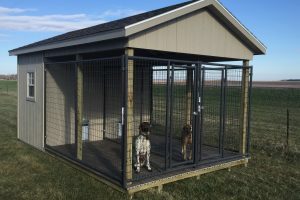 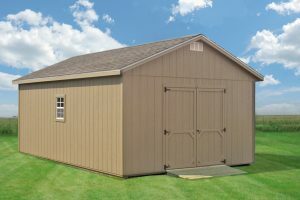 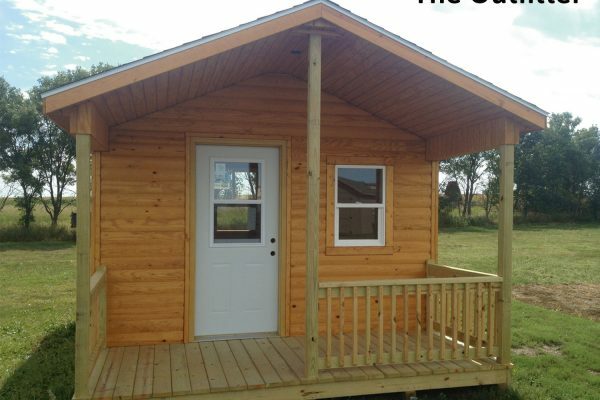 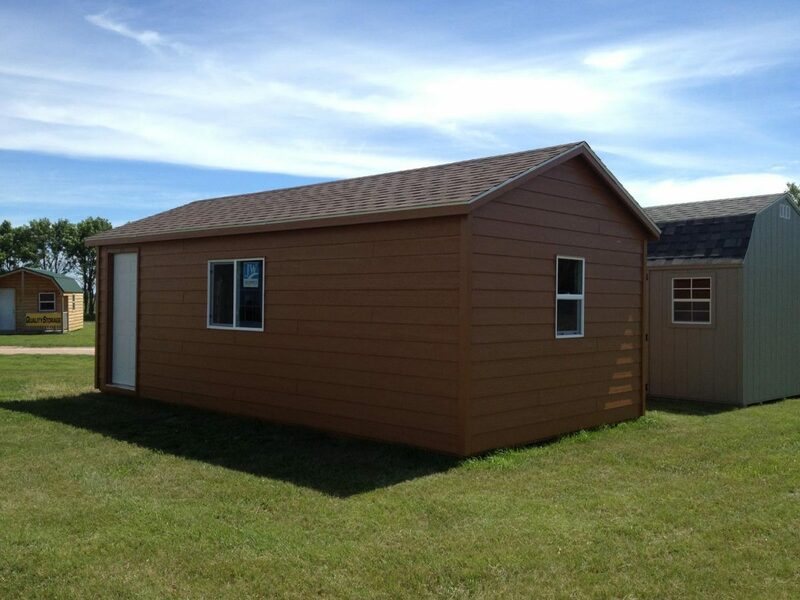 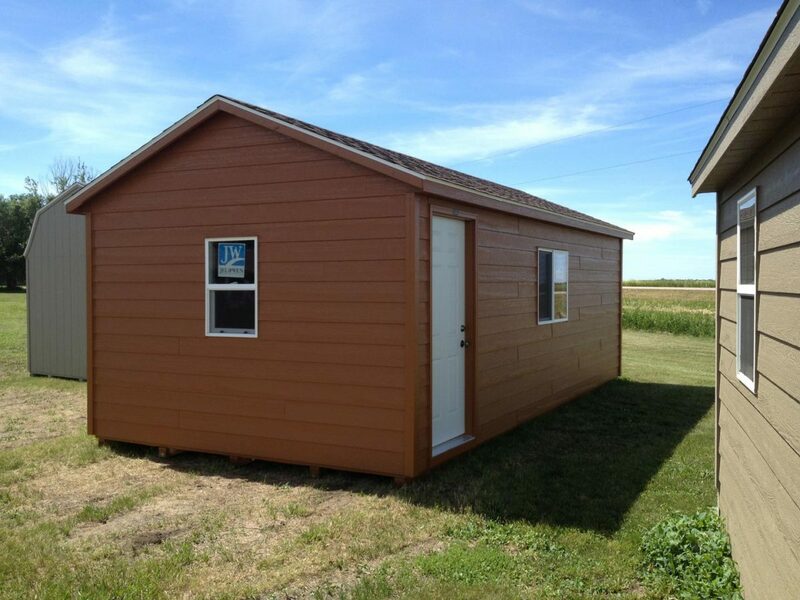 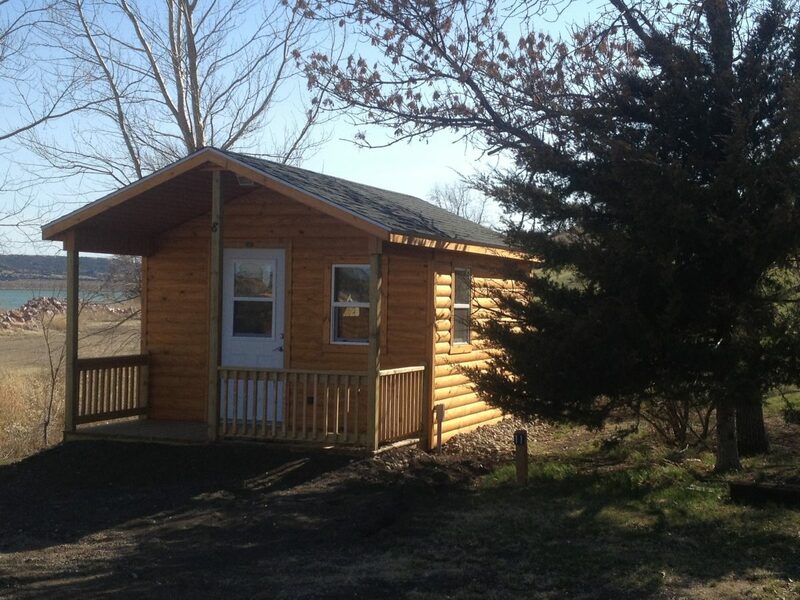 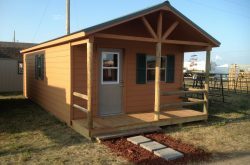 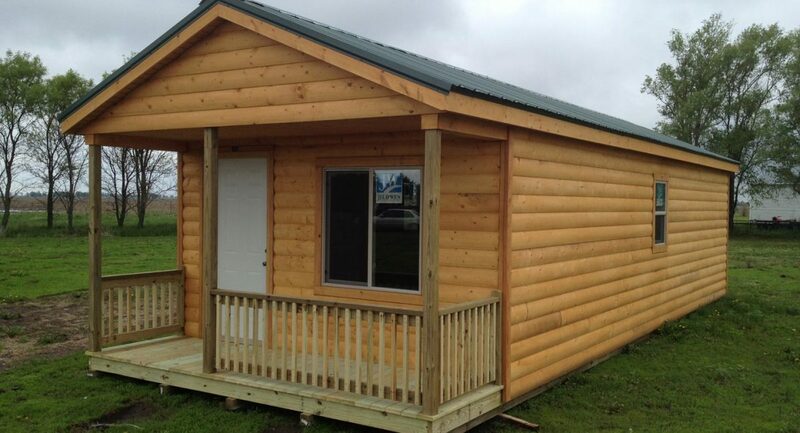 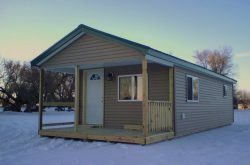 Our standard cabins come with a 36″ insulated door with window and three 24″ x 36″ shed windows. 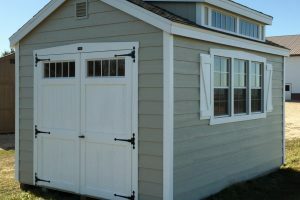 We use premium Sherwin-Williams paint for durable, long lasting colors. 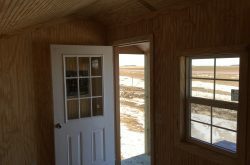 Cabin interiors are typically provided unfinished. 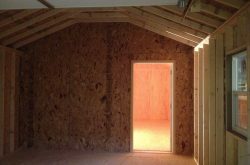 16″ OC wall stud spacing for superior strength and ease of interior installations (same spacing as being used in construction of new homes). 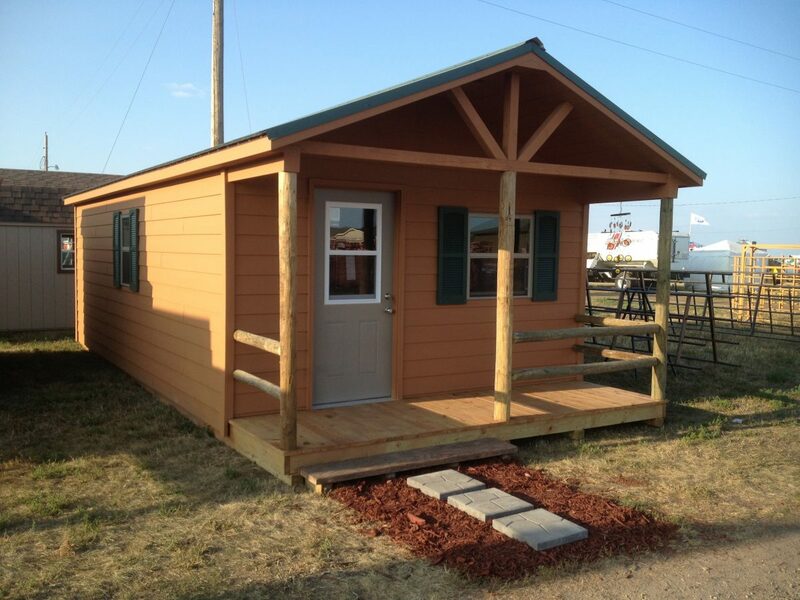 Interior options are customizable to accommodate your needs. 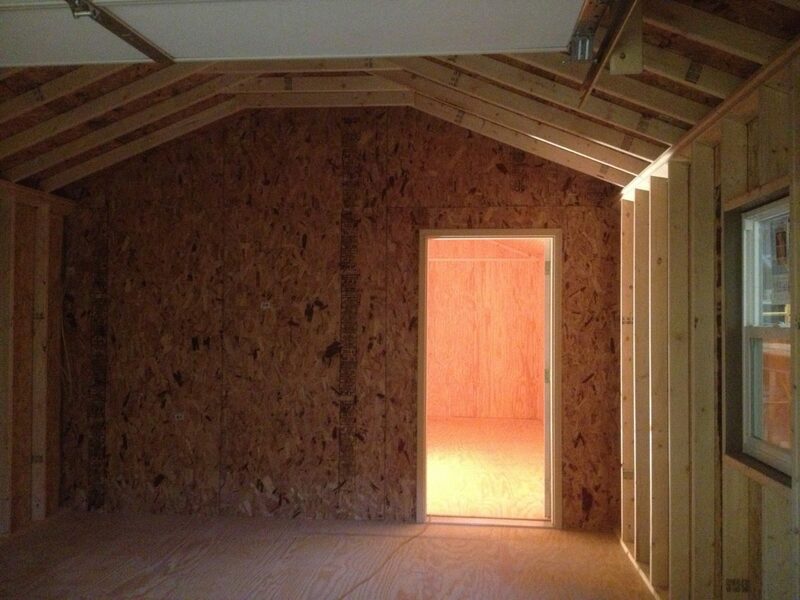 Walls finished with pine bead board panels are an economical option. 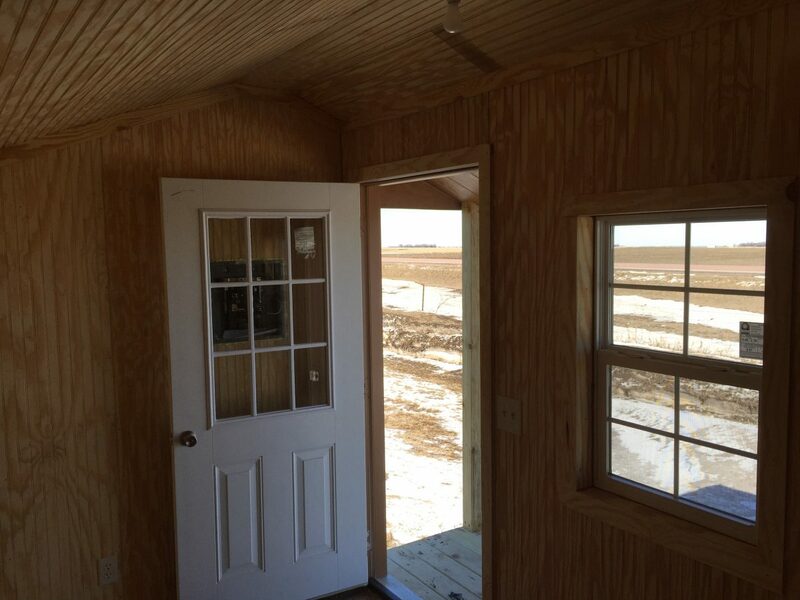 Pine car-siding interior wall covering is a premium interior option. 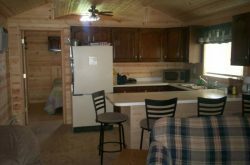 Interior pictures below are for your inspiration only…many additional options and features are available. 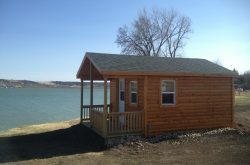 Please call us with your getaway cabin dreams and wishes! 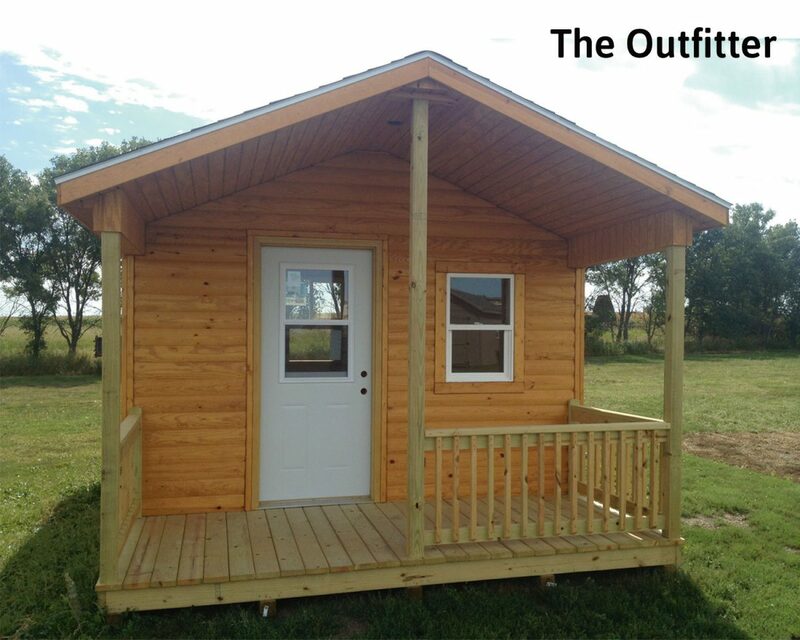 Call for custom pricing & details.